Where should I start about my wedding preparation? I think I'll be separating section per section, hope that you guys are not bored with my lengthy post! as I would like to involved myself in the progress of prepare my wedding day! Personally feel that this is a great guide for newly weddings! Before you start your wedding themes, you should know that what is your ideal wedding themes. Elegant, White, Red, Rustic, Floral, Romance and etc. For us, we have two wedding venue. One is garden wedding ceremony follow by luncheon. Another one is typical Chinese wedding dinner. 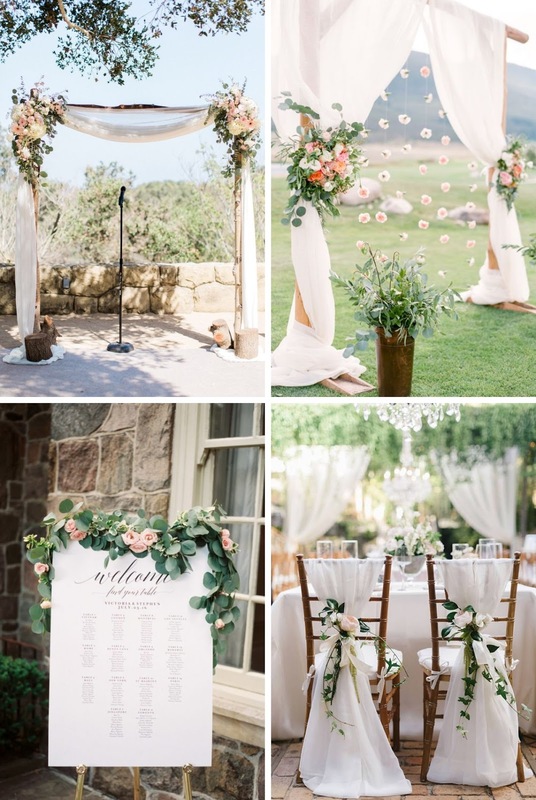 For my garden wedding theme, I pick something simple, elegant and rustic style of themes. 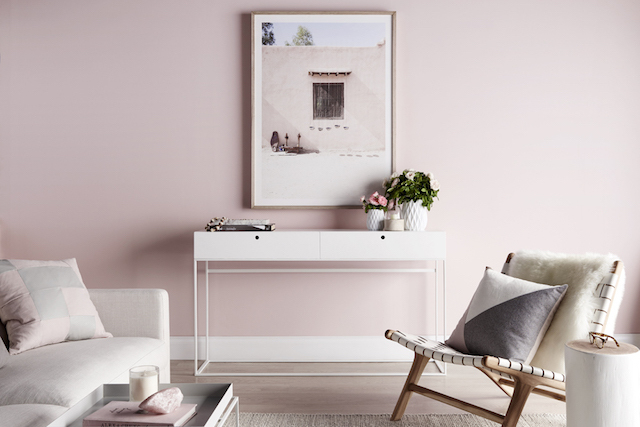 White, Pastel Pink, Green, Dark Wood, Grey and Gold. Here are some of my personal prefer style for my garden themes. 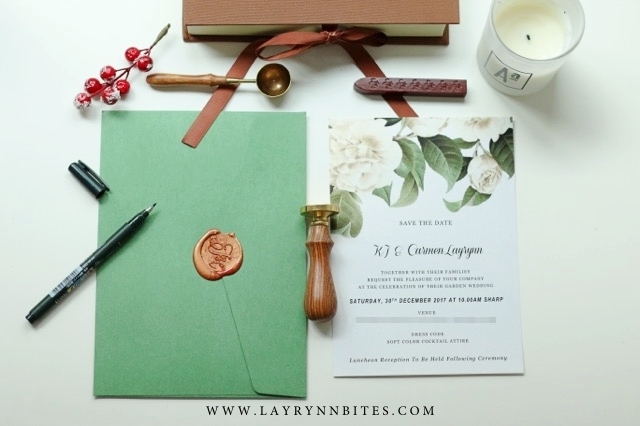 Once you've confirm your wedding themes, you can start design your own wedding invitation card. As my wedding themes are more to simple rustic garden wedding style. So I design my wedding card to match my themes. A touch of white flower and leaves. that have a lil shiny sparkle when you move my card. 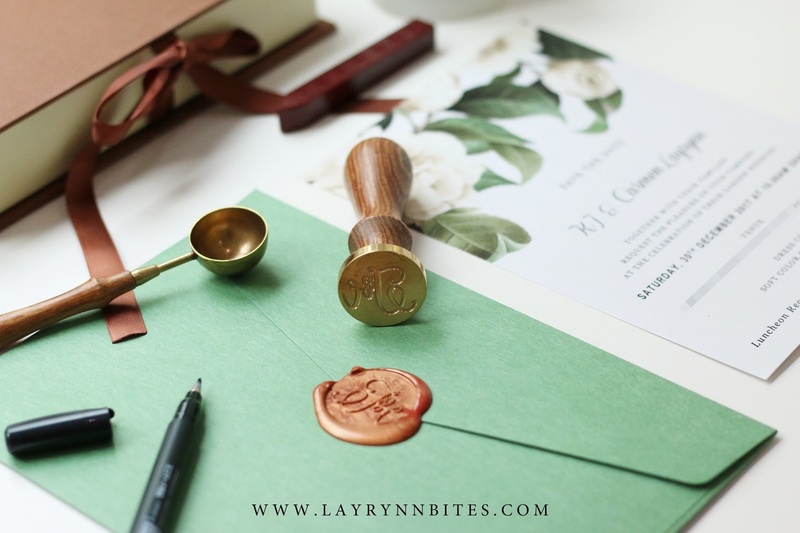 For my wedding envelope, I choose green to matches the greenery. 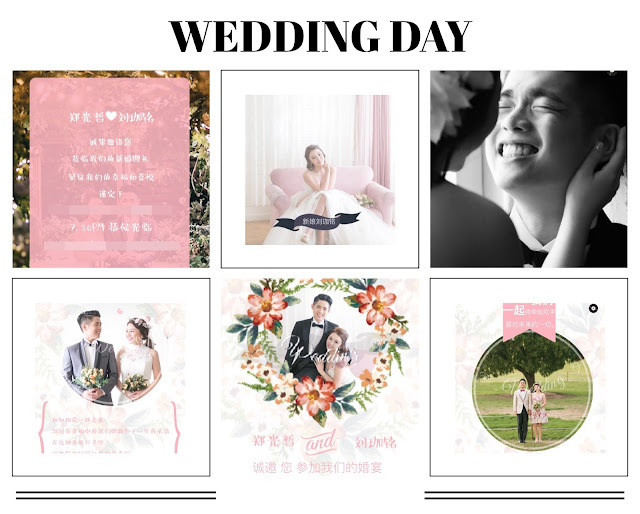 Besides hardcopy wedding invitation card, I've also prepare E-invitation via Wechat. 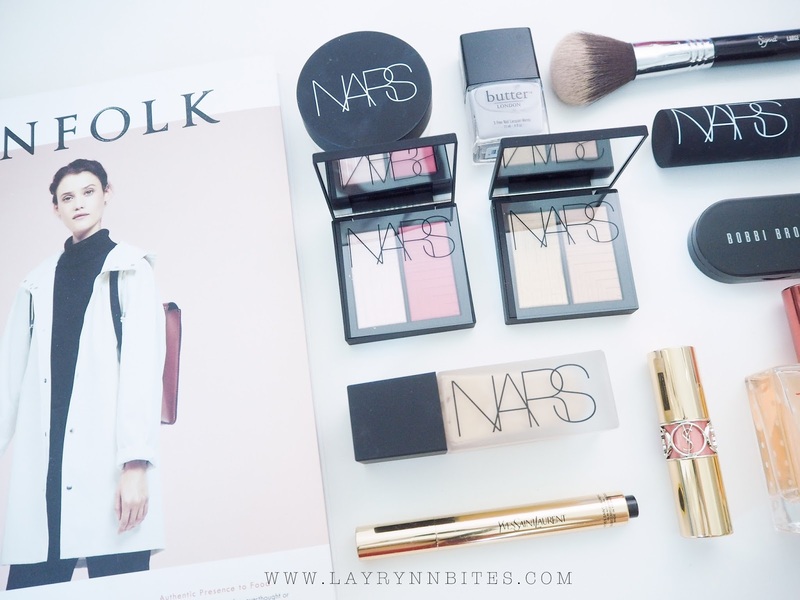 So far this is the best and great price that I've try and I seriously loving it! 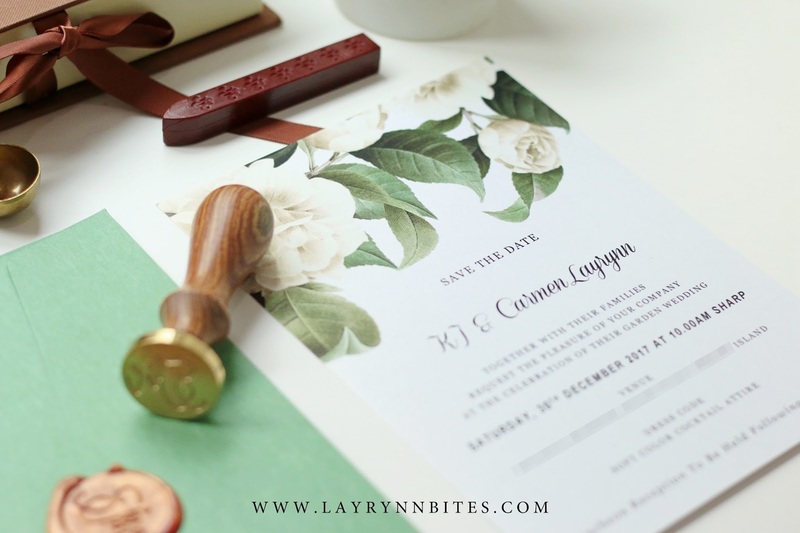 This is the layout of the E-Invitation card (slide show form), you can add / remove details. 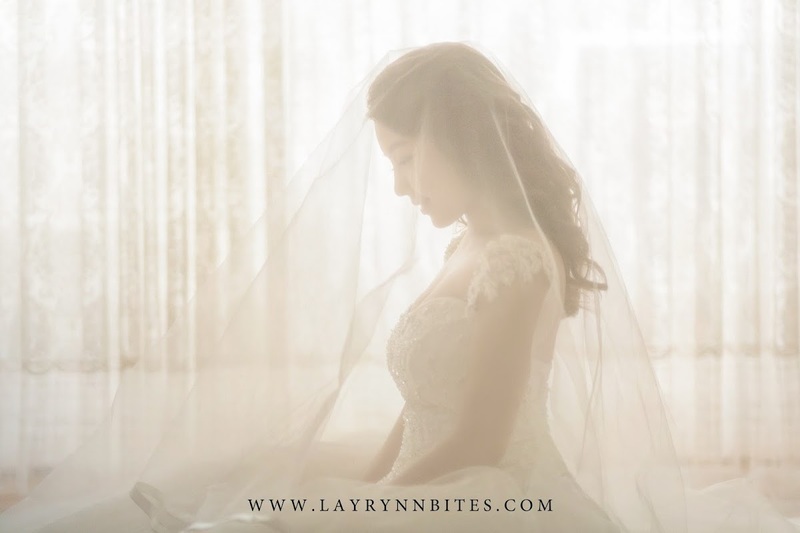 I do research a few suitable website for my wedding day to keep trace and track about my preparation progress, budget checklist, wedding checklist, guest RSVP and etc. After confirming the date of my wedding, I've starting using this website to plan it! As you can see the left hand side bar, there's a lot of little details that you might forget and this website is perfect for newly weddings! All the bits and bobs you could browse more via Pintrest and I get a lot of wedding idea from there! Which is my ultimate favourite place to visit to get my inspiration. That's all for this post! Hope you guys love it! Please comment below and let me know what you think about it. A beautiful place to get married. I went to my friend's wedding here this past weekend. This place is beautiful, one of the nicest NYC wedding venues I've ever been. The ceremony was very nice and felt very intimate.